The Sony Xperia C was announced recently, and the handset will launch in China later this month, the device is now available to pre-order in China, it will launch on the 26th of July. 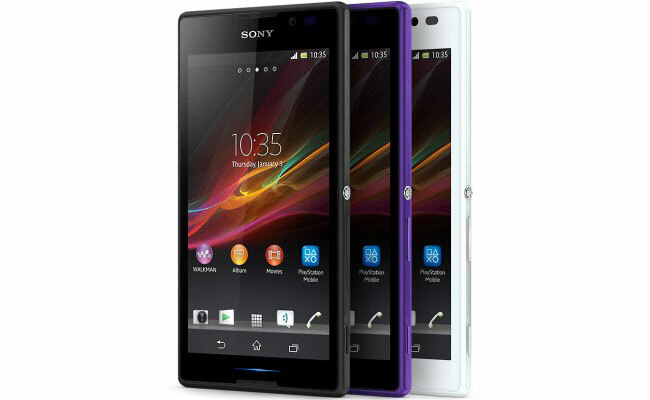 The Sony Xperica C will retail for CNY 1,799 which works out at around $293 at the current exchange rate. The handset comes with a 5 inch qHD display with a resolution of 540 x 960 pixels, the device is powered by a dual core 1.2GHz MediaTek MT6859 processor and also comes with 1GB of RAM. Other specifications on the Sony Xperia C include 4GB of built in storage, plus a microSD card slot that can take up to 32GB cards, it also comes with dual cameras. On the front of the handset is a 0.3 megapixel camera for video chat, on the back is an 8 megapixel camera with Sony’s Exmor R sensor, it also features dual SIM card slots and comes with Android 4.2.2 Jelly Bean.